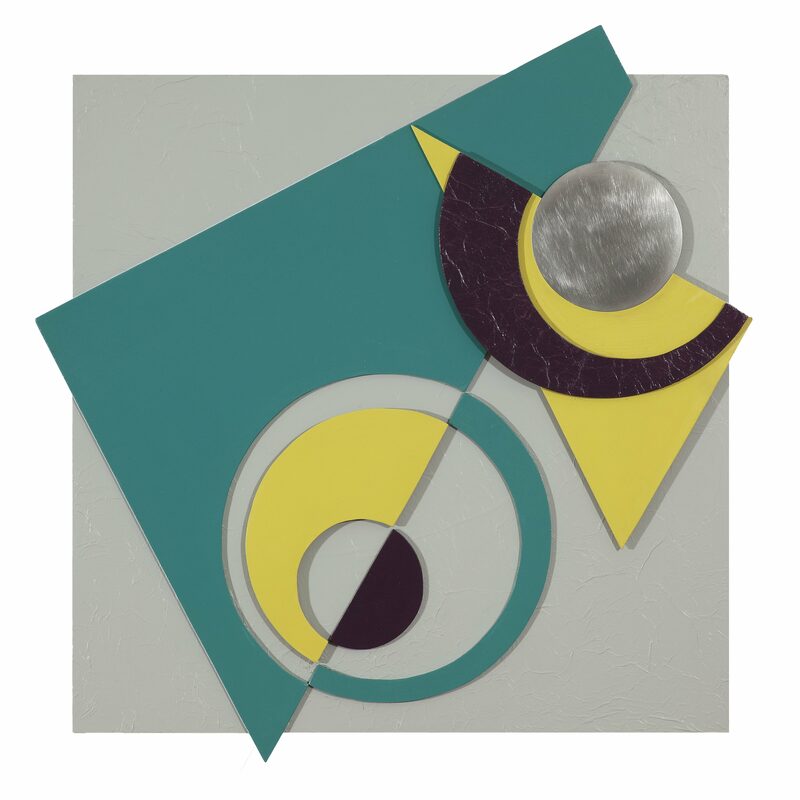 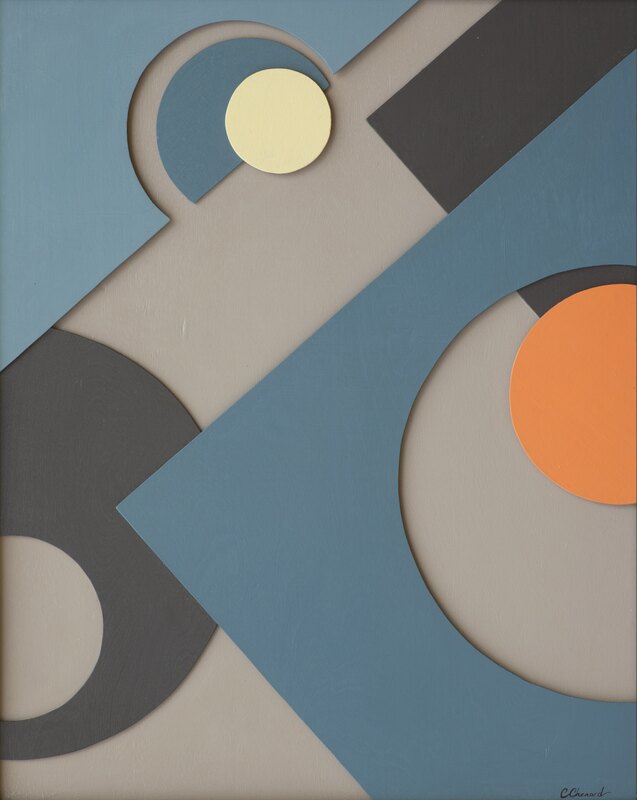 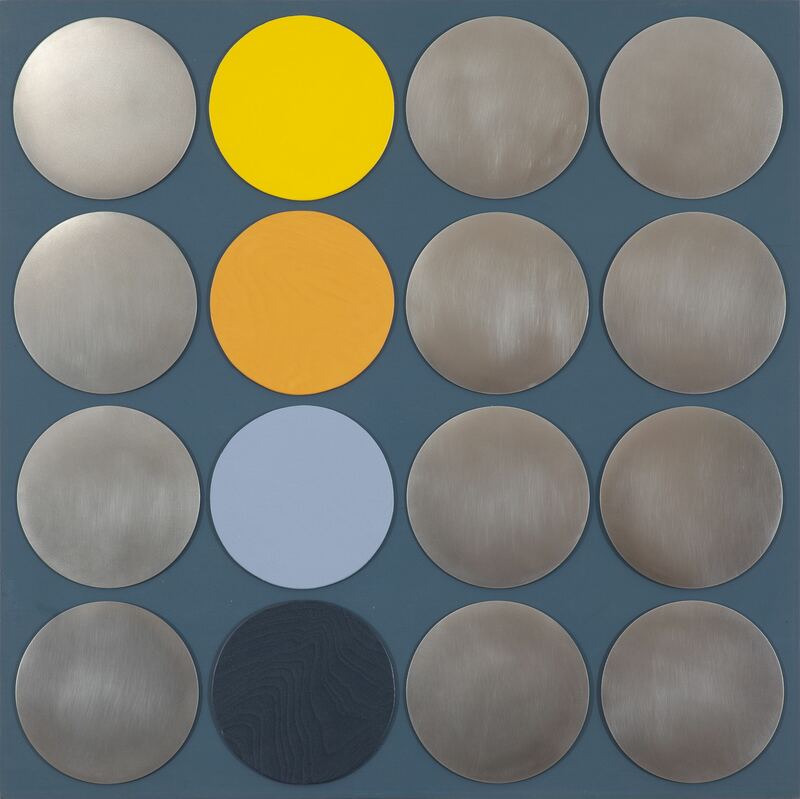 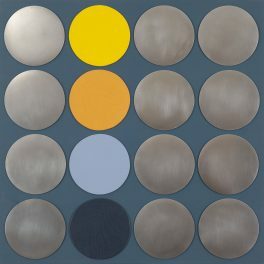 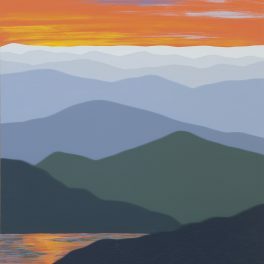 Cindy creates modern landscapes and abstracts; the richly toned images play with light and shadow to emphasize a sense of space. 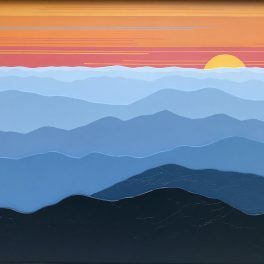 She paints on canvas and layers of wood. 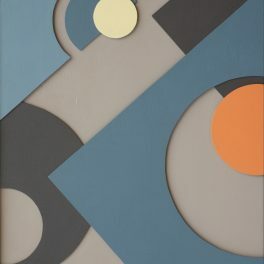 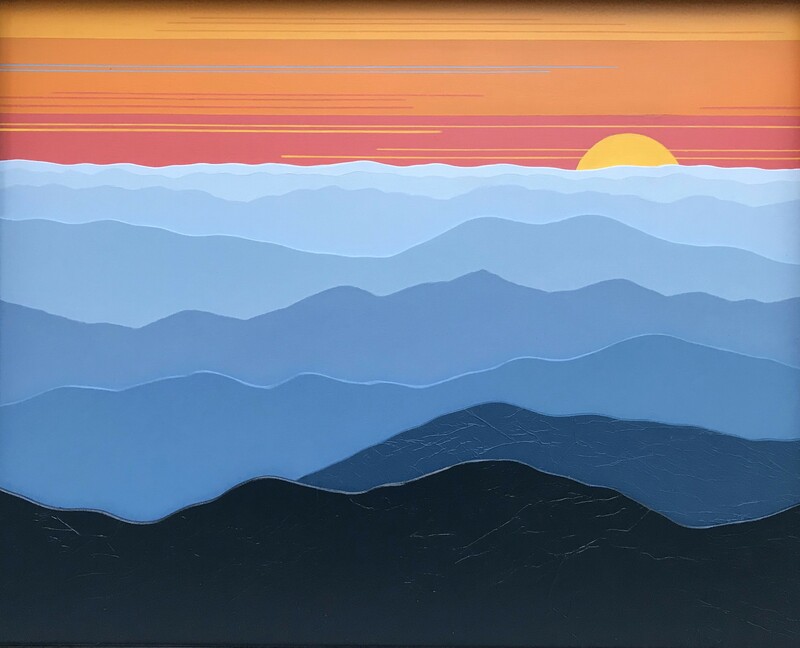 Her 3-dimensional works are created with thin layers of shaped wood, using her distinctive technique, "Art Des Couches De Bois” which adds additional spatial power to her art. 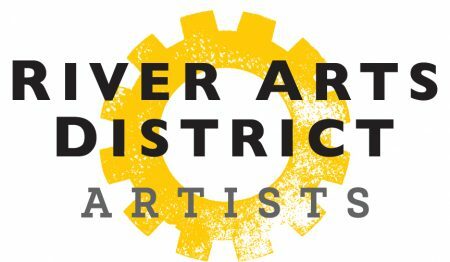 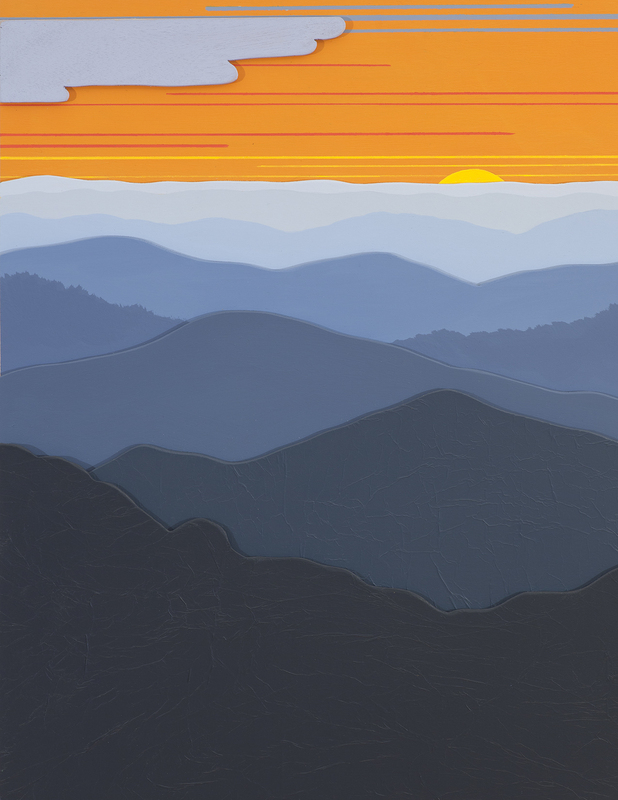 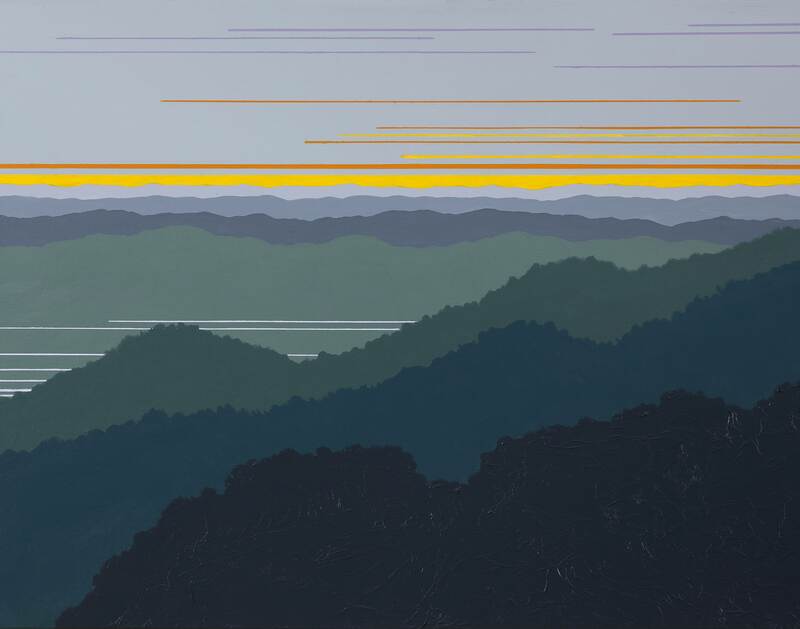 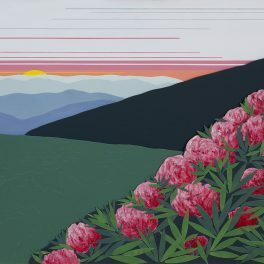 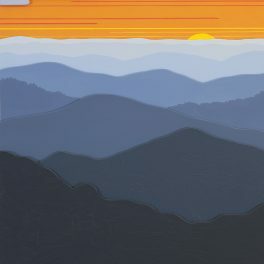 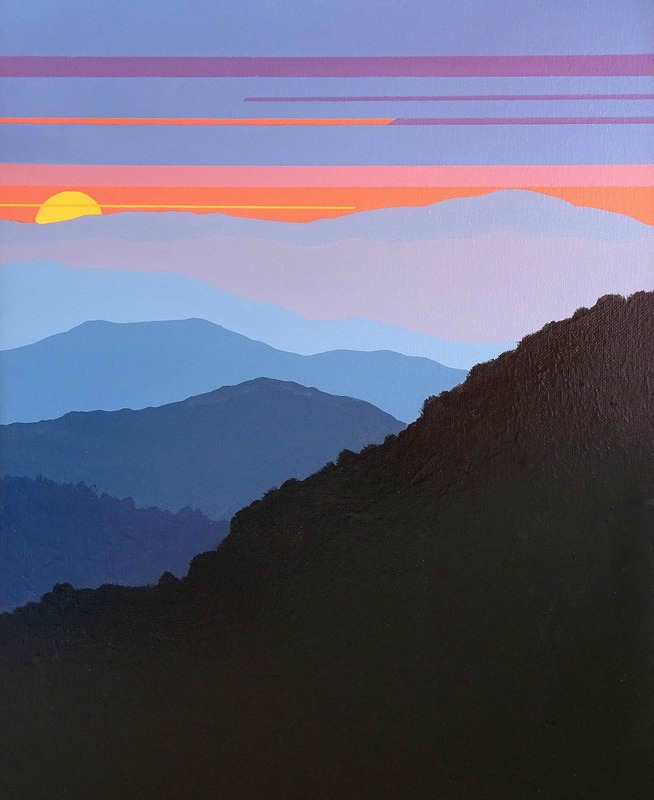 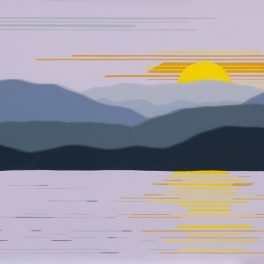 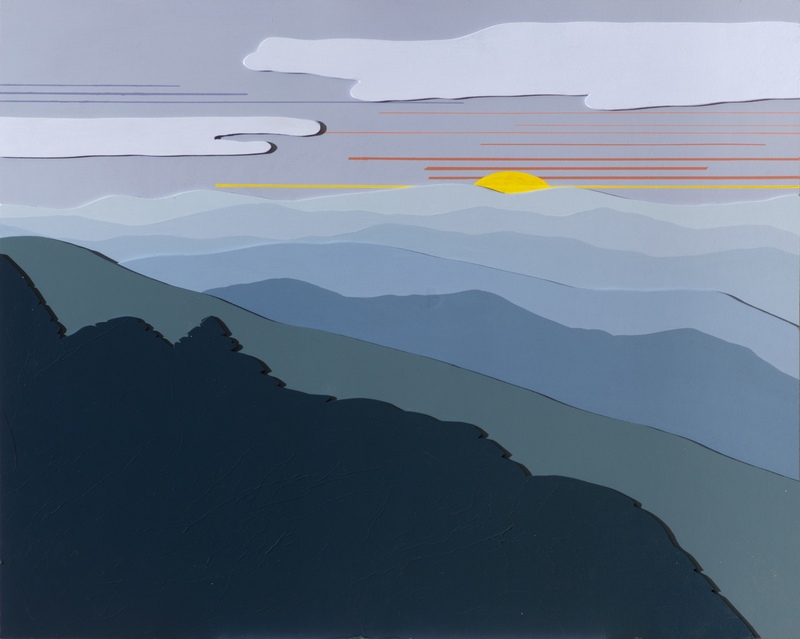 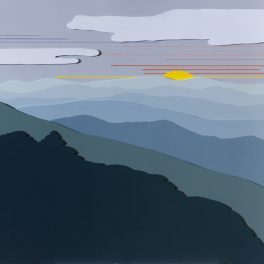 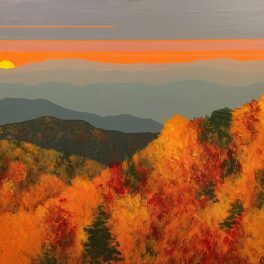 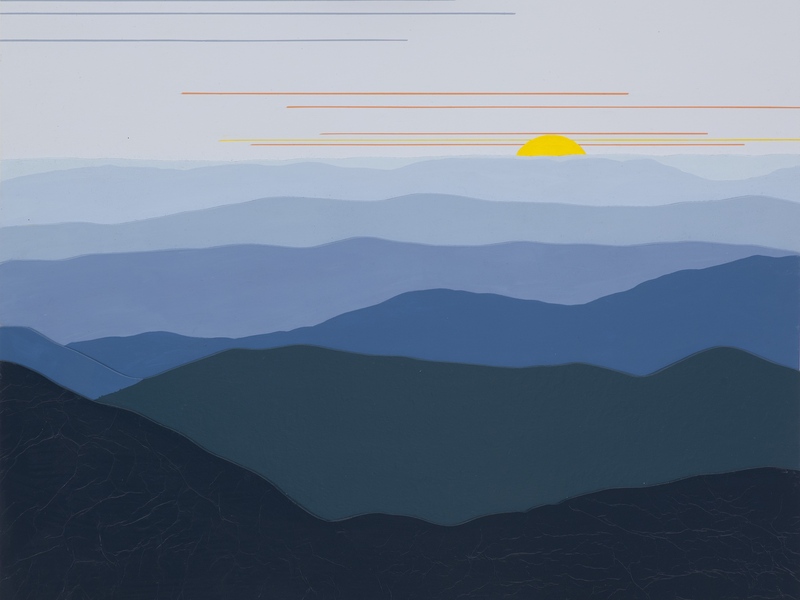 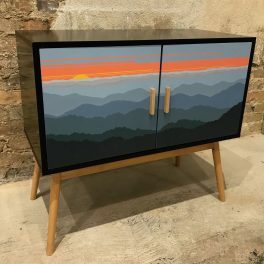 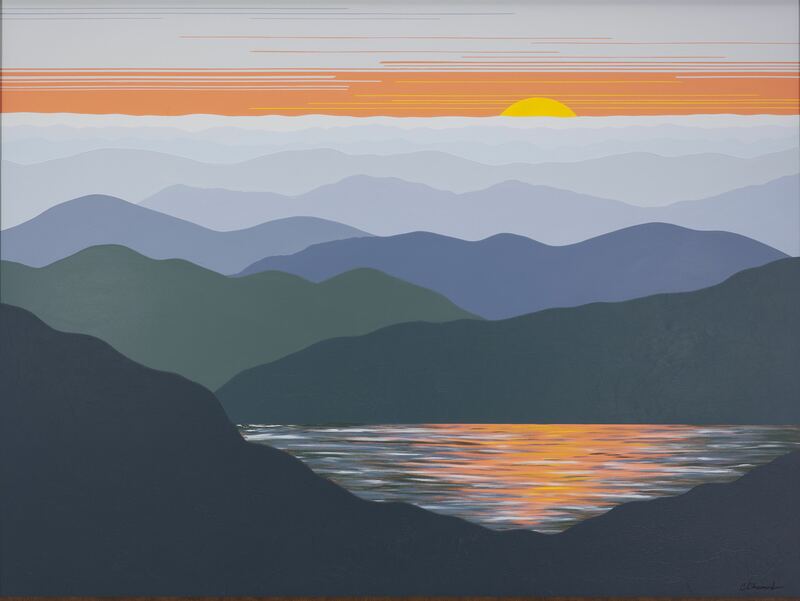 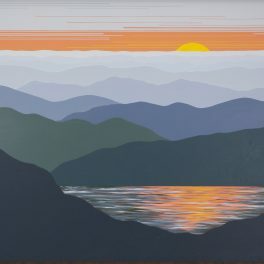 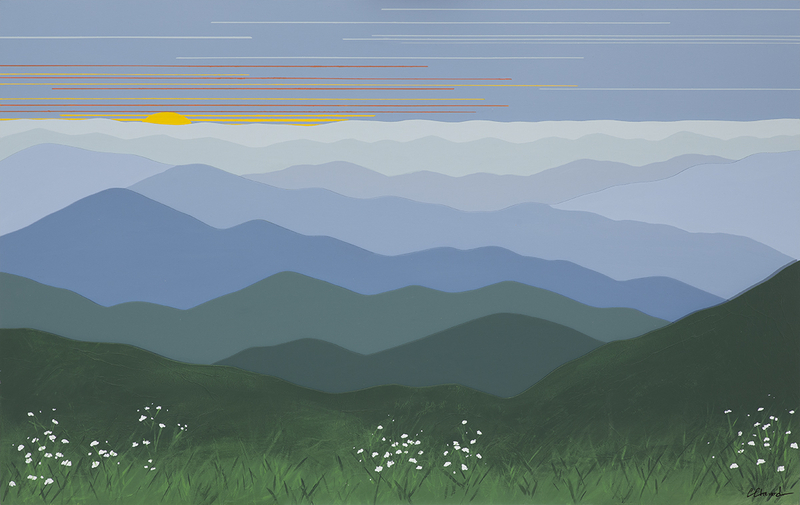 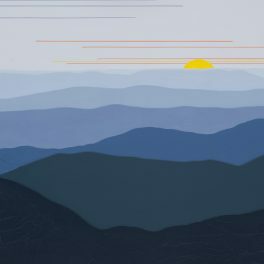 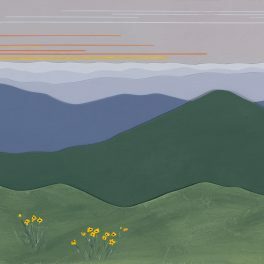 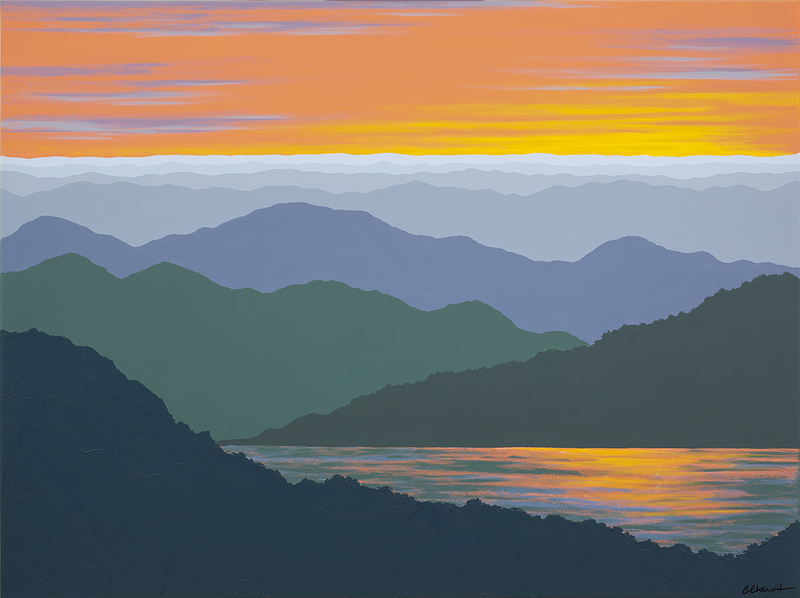 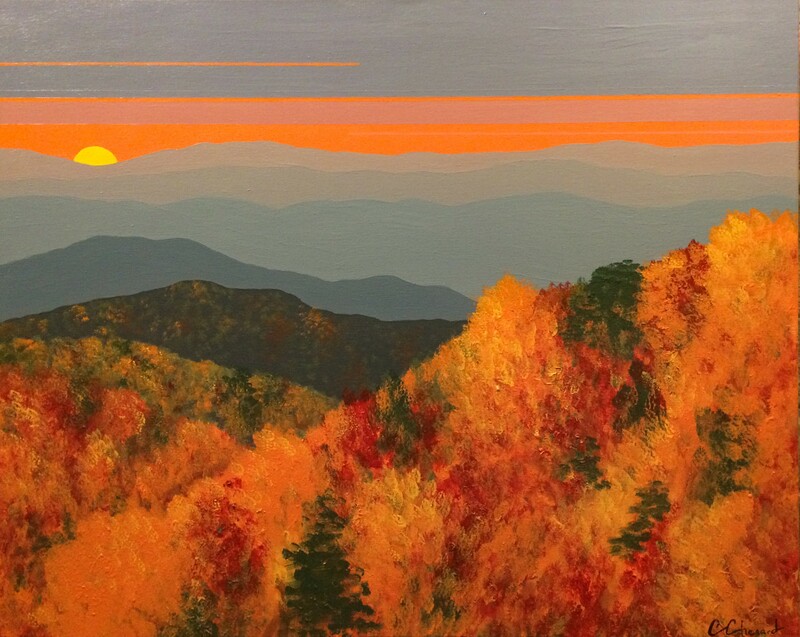 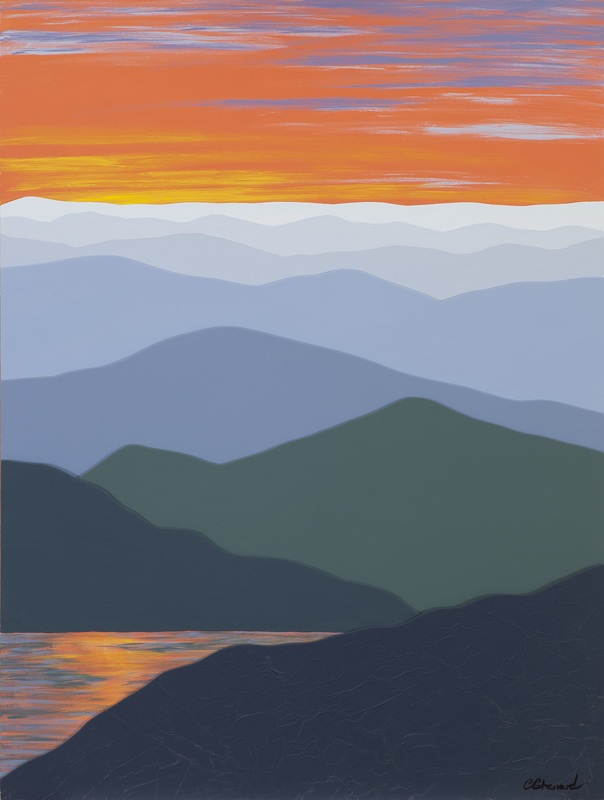 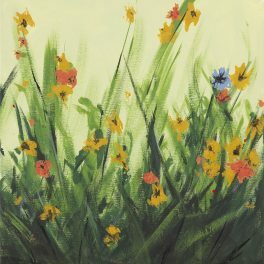 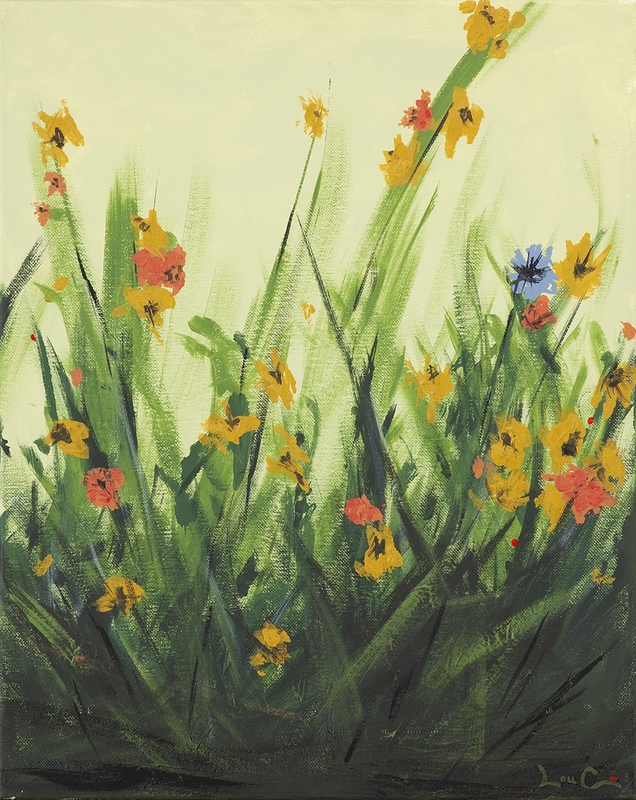 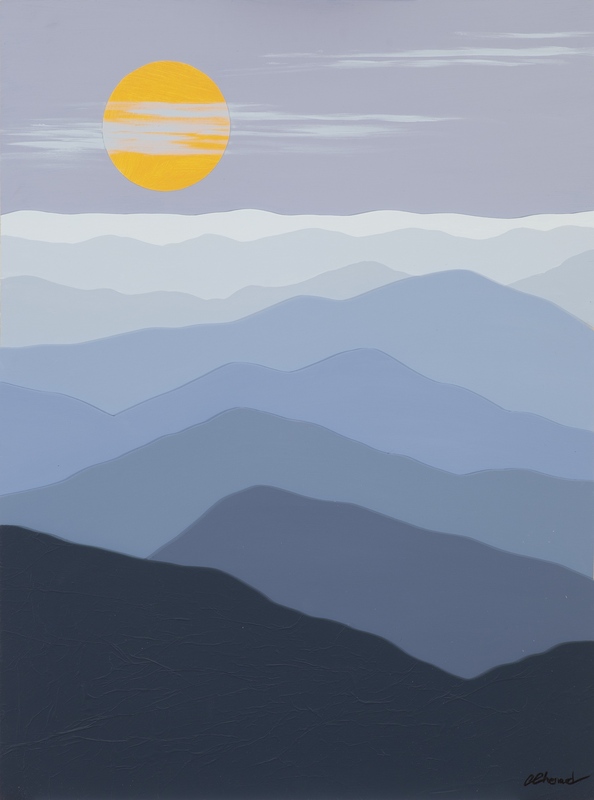 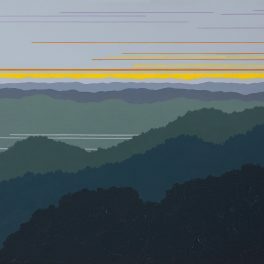 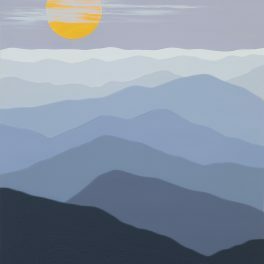 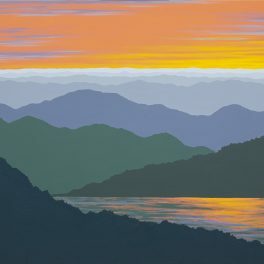 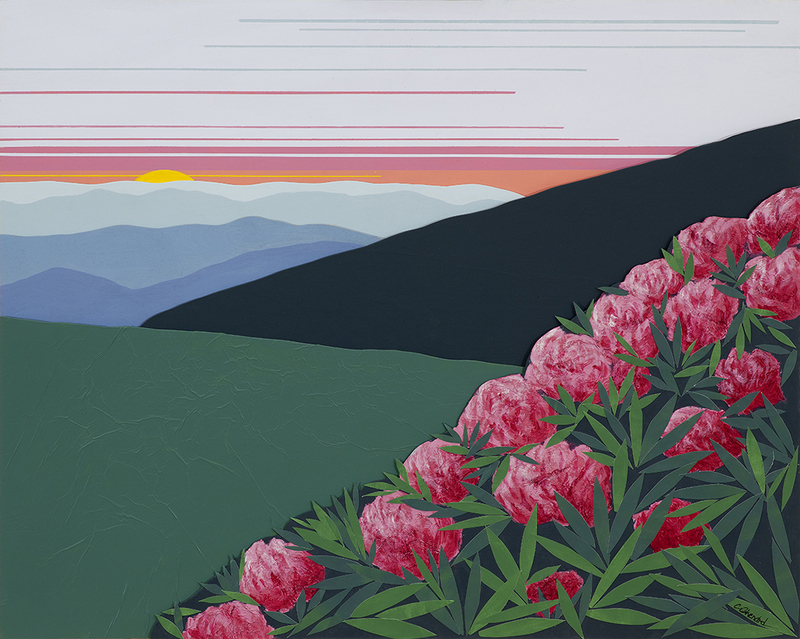 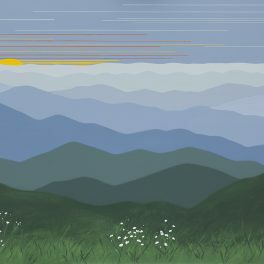 A North Carolina native, Cindy has been painting since childhood, has a BS from NCSU School of Design, and is inspired by the dynamic views of the mountains. 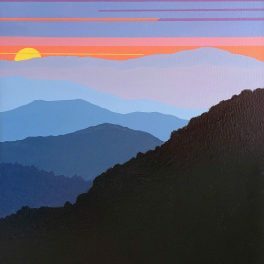 Custom sizes and colors welcome.